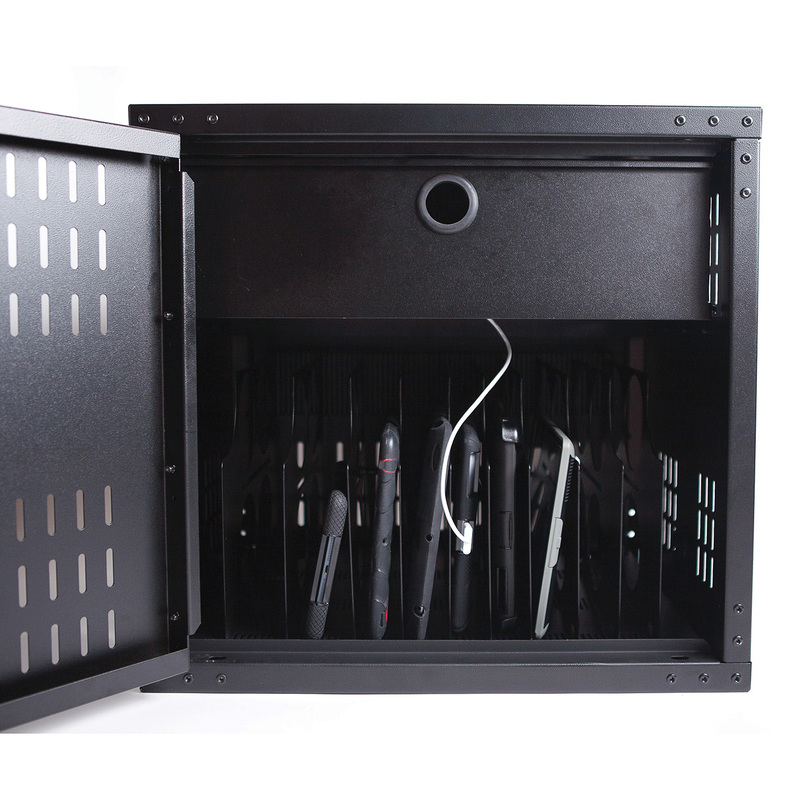 Security locker for charging and storing up to 20 laptops. 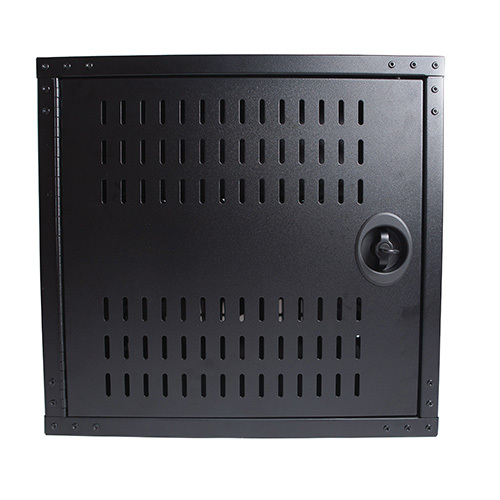 Provides a safe and secure fixed location to store and charge your laptops and features enough electrical sockets to provide power while remaining under 15 Amps total A/C input power from the single connection to the wall. Lockers can be ordered stacked (shipped bolted together) 2 or 3 units high while remaining under 60 inches tall. This configuration includes 2 lockers. 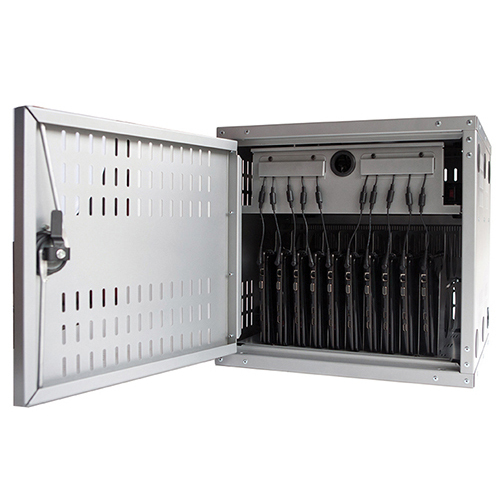 Lockers utilize riveted 16 gauge construction. 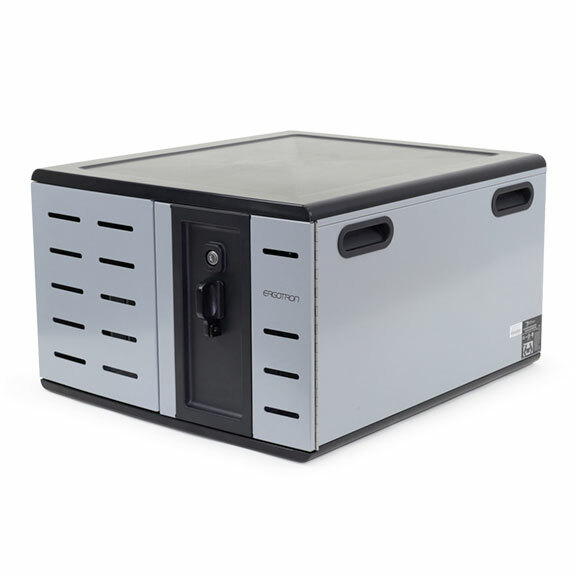 Door features a key locking handle and 3-point latching mechanism for added security. A single plug electrical connection is used to charge the devices inside the locker. Chargers and the mobile device charging cords are stored in the locker on the shelf with a magnetically latched interior door above the mobile devices. 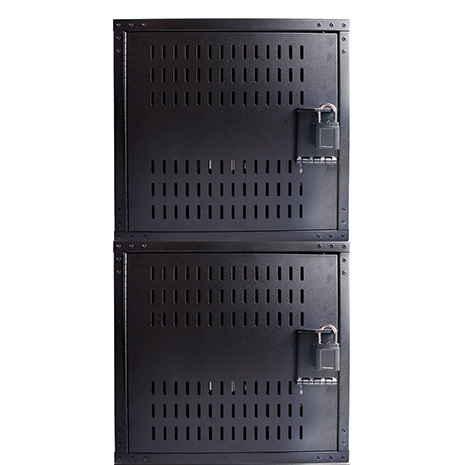 Lockers can be bolted to concrete or wood floors or mounted to steel or wood studded walls. 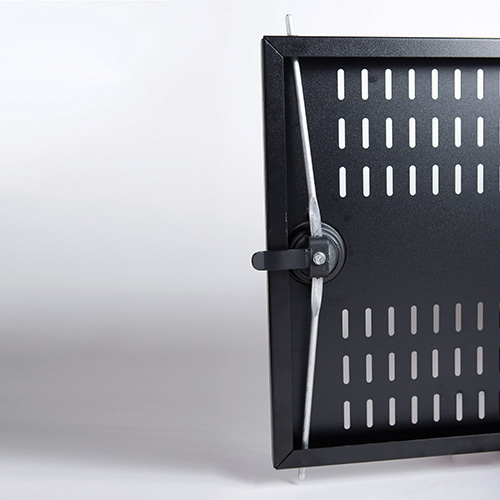 Dividers are easily adjustable. For more information call 800-453-4195. Note: Excludes device charging cables. 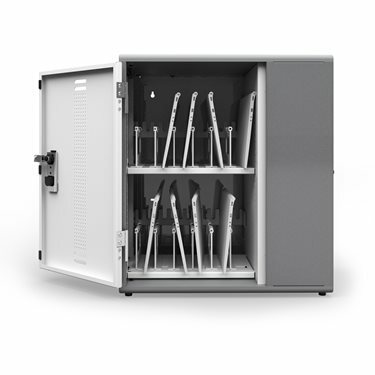 Be the first to review “Mobile Device Locker – Laptop Charging Locker 20 Unit” Click here to cancel reply.